I see your true colours Carrick Hill | Hello World! 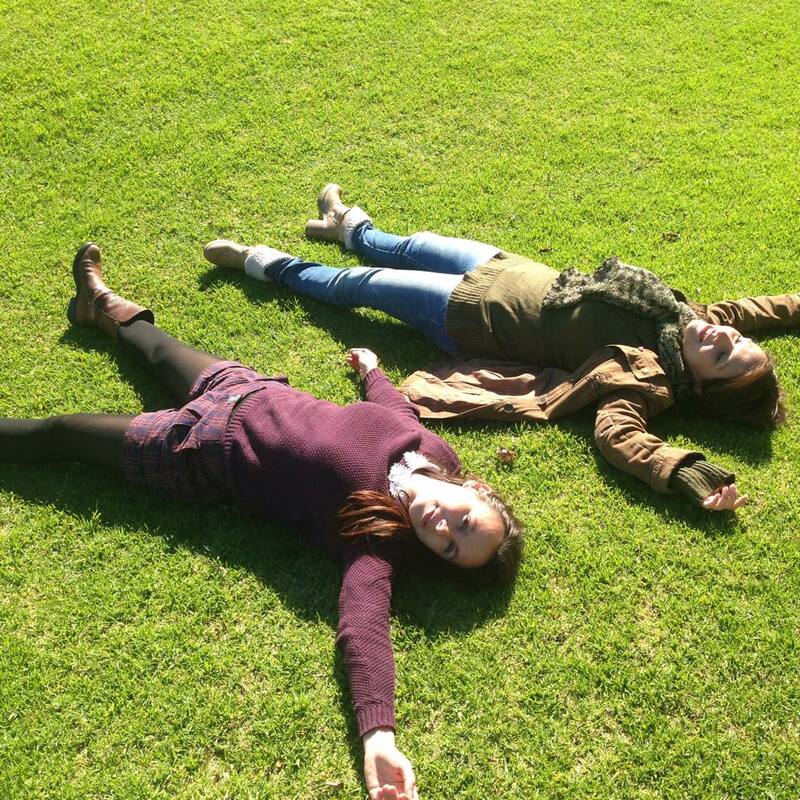 Winter in Australia is very different than winter in France. I really enjoy walking in the parks and I am always surprised to see so many lively colours during this “cold” season. In Europe, we say that during winter nature needs its beauty sleep before going to the spring ball but it seems than in Australia the whole year is a never ending party with an explosion of green, yellow and red! Come on, it is winter time in South Australia! 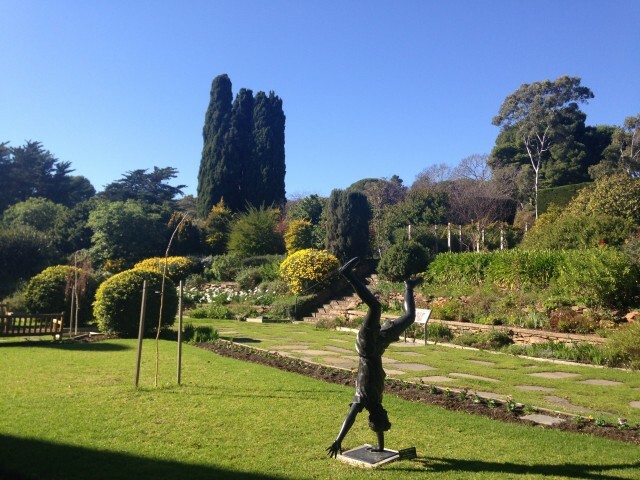 In Australia, winter starts on 21 June and I can’t recommend you enough to pay a visit to Carrick Hill to celebrate it! The park and gardens are so beautiful with a large diversity of trees and flowers. The view is fantastic and it is so poetic to walk in this romantic atmosphere surrounded by the sweet music of the Aussie birds. Australian birds look so exotic to me: some are white with a yellow head, some are green and red and one is black and white but produces the most amazing sound I have ever heard! I spent a wonderful day end of June at Carrick Hill with my two lovely friends: Nasim (from Iran) and Jessica (from Mexico). We sat on the grass during hours enjoying the view, chatting, dreaming about our future, making plans… We took many pictures also and there is even a video of me dancing under an arch of trees (crazy girl). We also enjoyed an afternoon tea outdoor, we like to do that sometimes! Generally we order 3 different cakes and then share and then discuss about the flavours, texture and colours and decide which one deserve the 1st rank in our heart! An amazing place with an amazing company =). 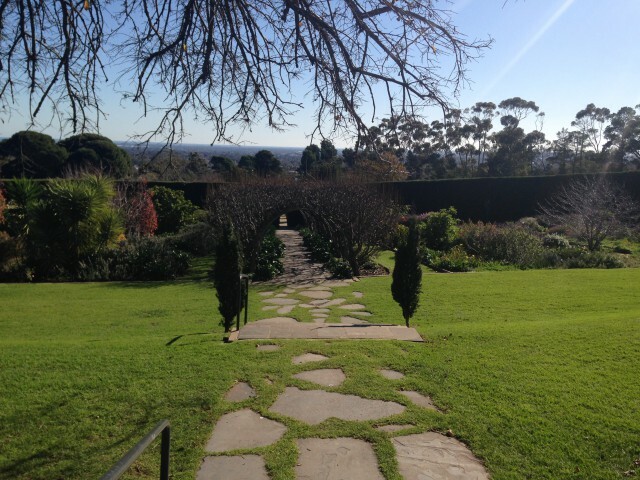 It´s a cozy and pleasant place in Adelaide. You could be for hours agreeably.